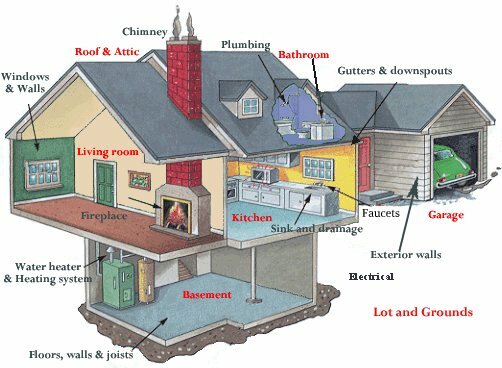 Home inspection Required Repairs/Remediation/Replacement /Restoration. - "One Call Does It All! 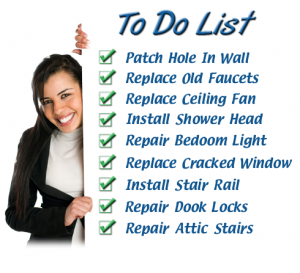 All Trades Contractor"
Home inspection Required Repairs/Remediation/Replacement /Restoration. “One Call Does it All !” “All Trades Contractor”. Your single source solution one stop shop solution for everything you need. 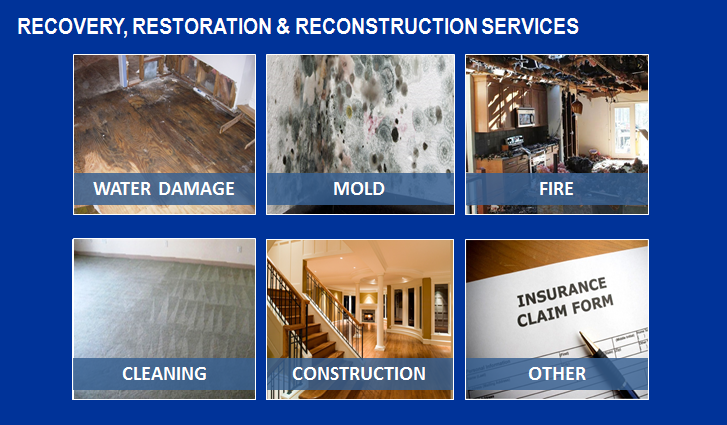 One call is all you need to make to save you time and money for all your real estate repair, improvements, remediation, restoration, renovation, remodeling and construction services from A-to-Z. 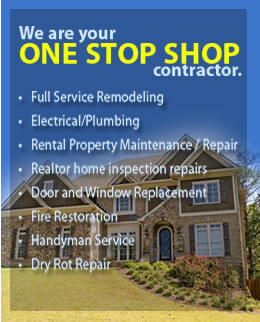 All types of real estate required repairs from A-to-Z. All types of inspection required repairs. All types of defective conditions remediated and repaired. 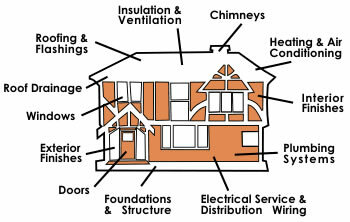 Complete repairs of all defective conditions from A-to-Z. 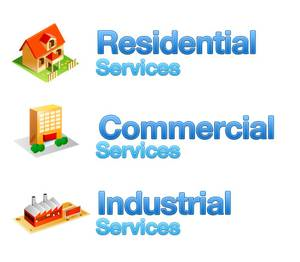 All types of buildings, residential, commercial and industrial. 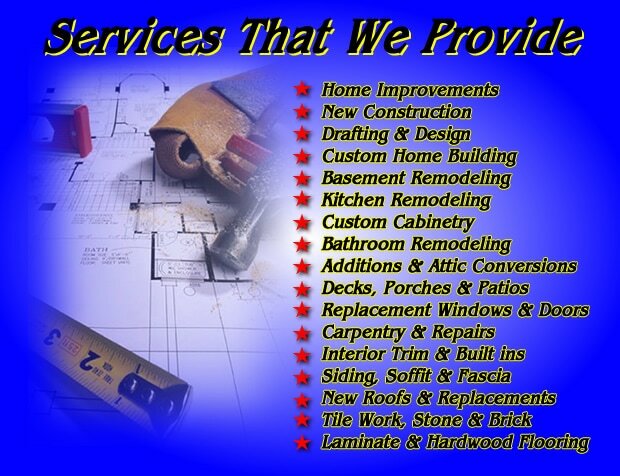 All building trades and construction services. All types of building improvement and remodeling. All trades replacement and installation. A description of the work you need?, A location of the job site?. Contact information? Phone? And Email? Please see our comprehensive list and guide of repair and construction services referenced below.